Cpl. William G. Lindsey, son of Mr. and Mrs. D. H. Lindsey, attended Headrick School. 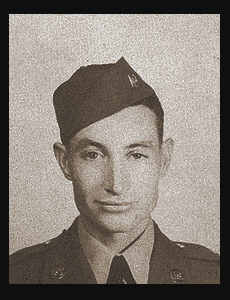 Entered Army in Aug., 1 941, trained in Ft. Leonard Wood, Mo,; served in the S. Pacific. Awarded Good Conduct Medal.